‘An apple a day keeps the doctor away’; Fact or myth? Read on to see why there are plenty of truths to this old wives’ tale! Apples provide fantastic cardio-vascular support. Not only does the soluble fibre known as pectin help to reduce blood pressure, but it also supports the balance of blood sugar levels. This is achieved by promoting insulin release and at the same time reducing the absorption of glucose into the blood stream. Pectin will also help to promote a healthy digestive system. It is used by the healthy bacteria to sooth the walls of the gut and can help with diarrhoea. Apples provide exceptional antioxidant and anti-inflammatory support. 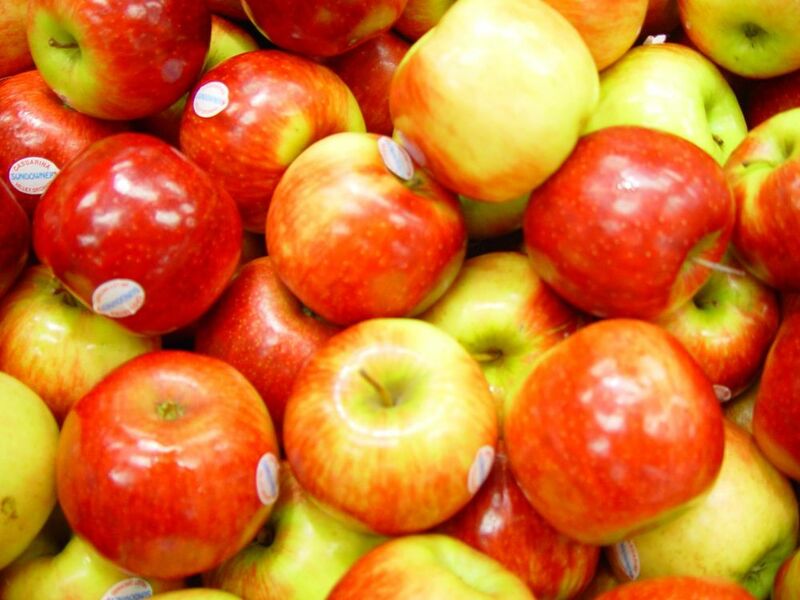 Quercetin, one of the best known anti-oxidants in apples, is particularly rich in the apple skins. Quercetin has been associated with a reduced risk of asthma and lung cancer, however researchers believe there may be other mechanisms at work in apples to contribute to these findings. There are endless ways to cook with apples; Chuck them into a smoothie, juice with carrots and ginger, spruce up a salad or stuff with dried fruit and bake in the oven. But for the best healthy treat; slice the apple, spread with almond nut butter, sprinkle mixed seeds and a pinch of cinnamon and devour!